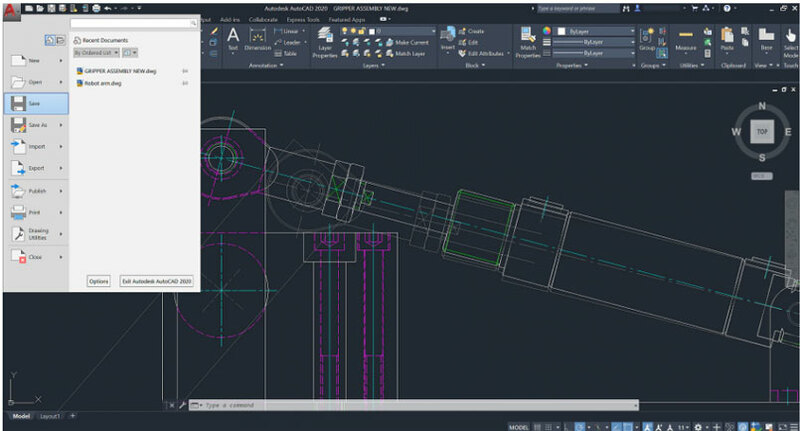 As like every year AUTODESK announce a new release AutoCAD-2020 with many new improvements. 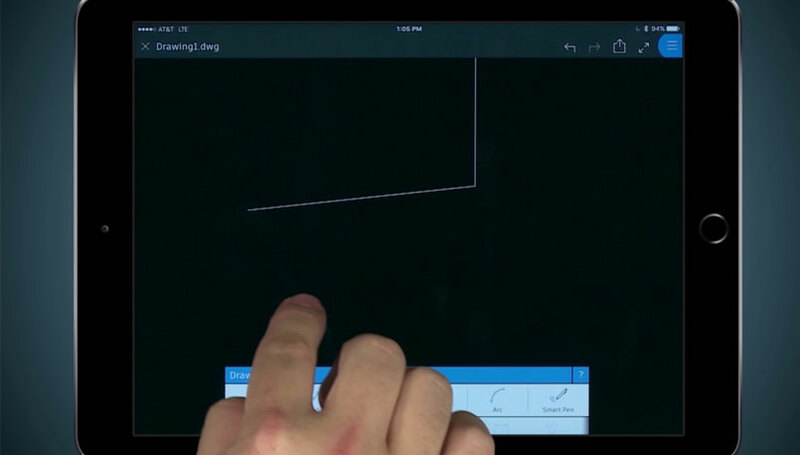 View, edit, and create drawings in AutoCAD on any device–desktop, web, or mobile. Announcing new integrations with Autodesk AutoCAD for Microsoft One Drive and Share Point. Access your any Drawing file in AutoCAD with Autodesk’s A360 cloud space, as well as with leading cloud storage providers. Like so many, Drop box is where I store most of the files I create and edit. 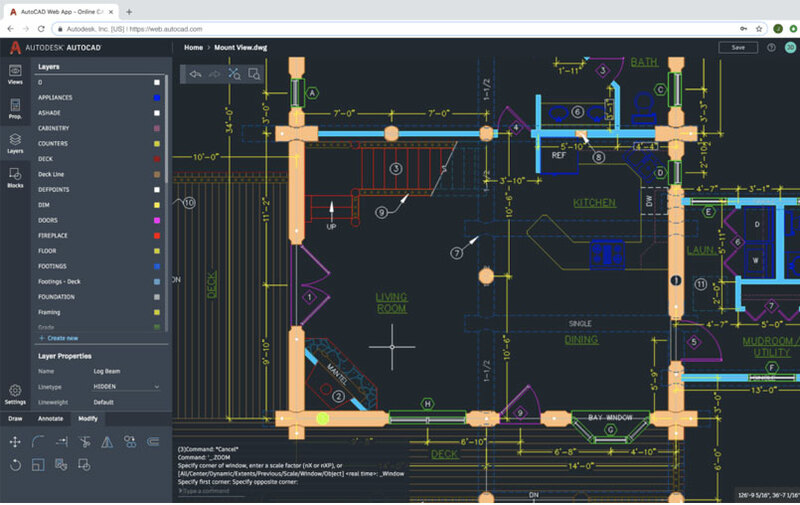 Although tools like Microsoft Word offered great integrations with Dropbox, to Microsoft OneDrive and Box, they all now integrate with AutoCAD web and mobile. Insert blocks efficiently from a most recently used list with visual galleries. A new Blocks palette is added in the new version which can be activated by BLOCKSPALETTE command. This palette has three tabs Current Drawing, Recent and Other Drawing. This Block palette can also be activated by INSERT command. The new tool Quick Measure now allows measuring distances in the drawing in Real time by dynamically moving the cursor in the drawing area. This new tool is added on the Utilities panel of the Home tab. Dark theme helps user to work on detailed & intensive drawings. The user interface has a new look with flat tabs and light grey ribbon sticking out of the dark contrast of the drawing area. 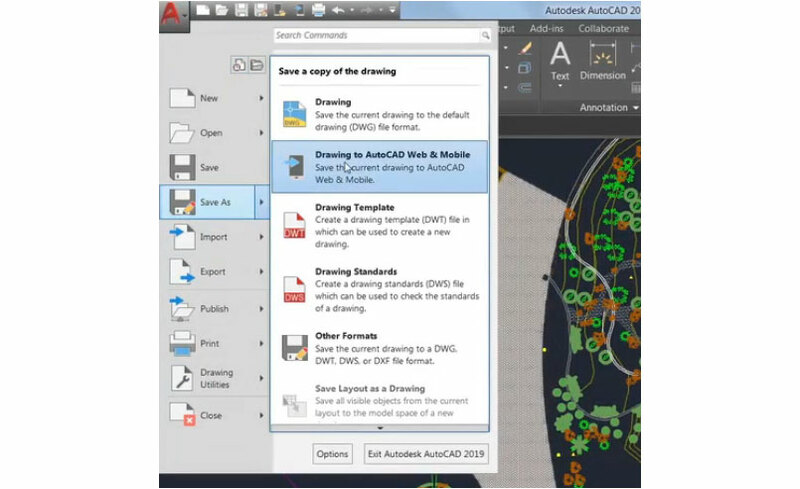 The DWG Compare tool which was released in the last version of AutoCAD has new Improvements and now the drawing to be compared in the same window as the original drawing. 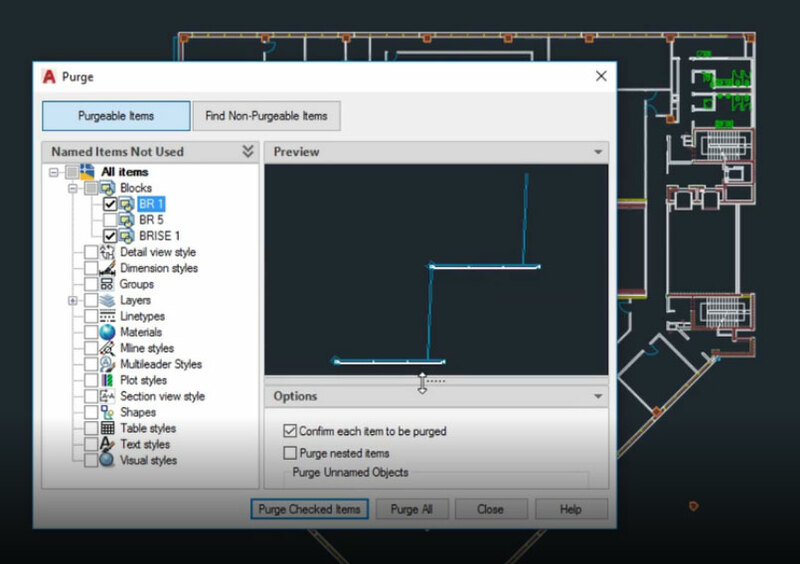 Purge tool have new look now you can work with every detailed drawing in Purge tool. AutoCAD-2020 is much faster than older versions. 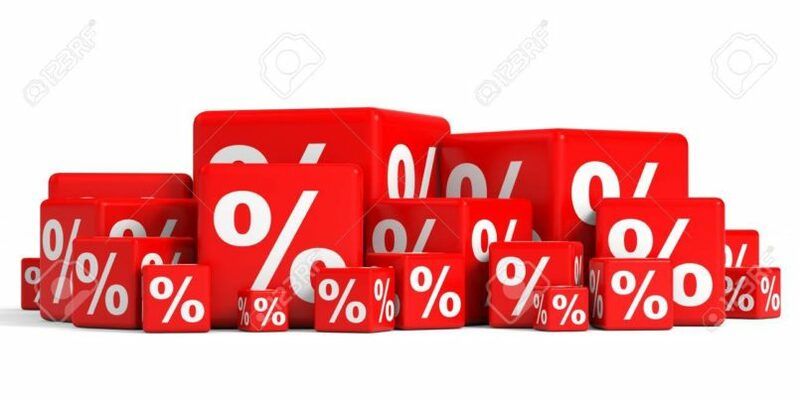 It have time saving capability 1 second with 10 seconds. Edit, create, and view CAD drawings in the web browser on any computer. Just sign in and get to work—no software installation required. 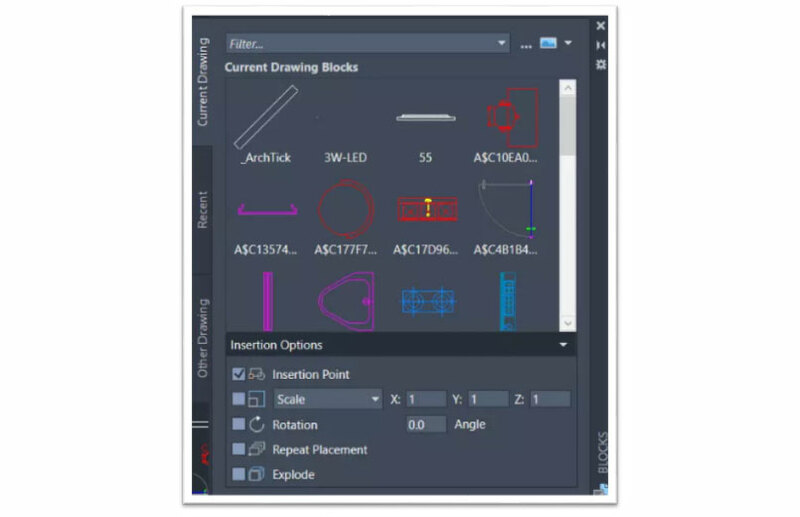 Use familiar AutoCAD® drafting tools in a simplified interface. Access and update DWG™ files anywhere. Get the app included with an AutoCAD or AutoCAD LT subscription. AutoCAD® mobile app is a 2D drawing and drafting tool that lets you view, create, edit, and share AutoCAD drawings on mobile devices—anytime, anywhere. Now you can save all your DWG. Files directly to AutoCAD Web & Mobile.